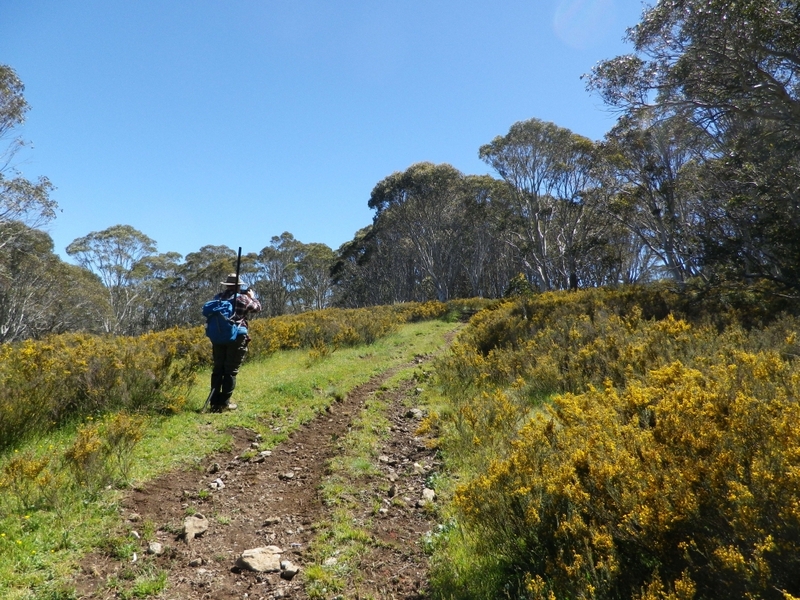 I was invited to join in an activation of Mt Tantangera by Andrew Moseley VK1AD, and was very pleased to be able to join him in this expedition. 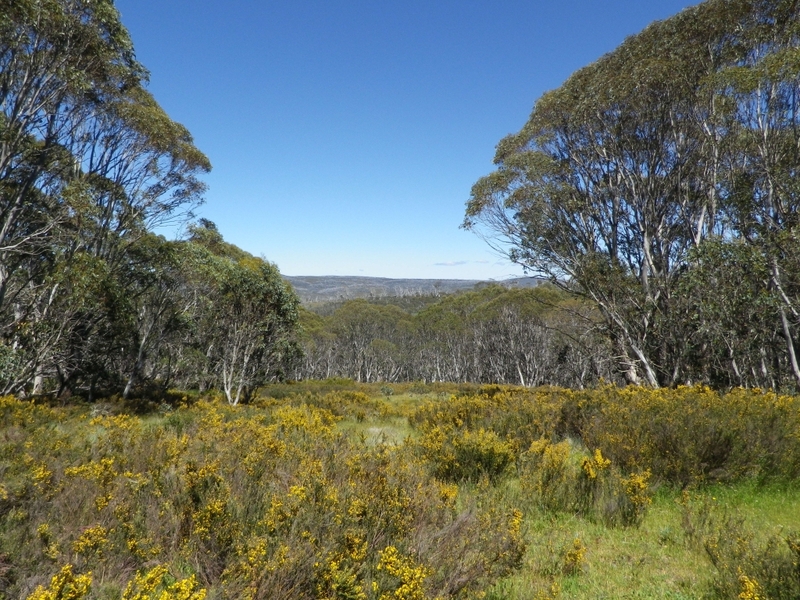 Andrew collected me from my weekday accommodation in south Canberra at 7:30am on a brilliant summer’s day that Saturday morning. We decided to take both our packs to give us the option of working on several bands simultaneously. 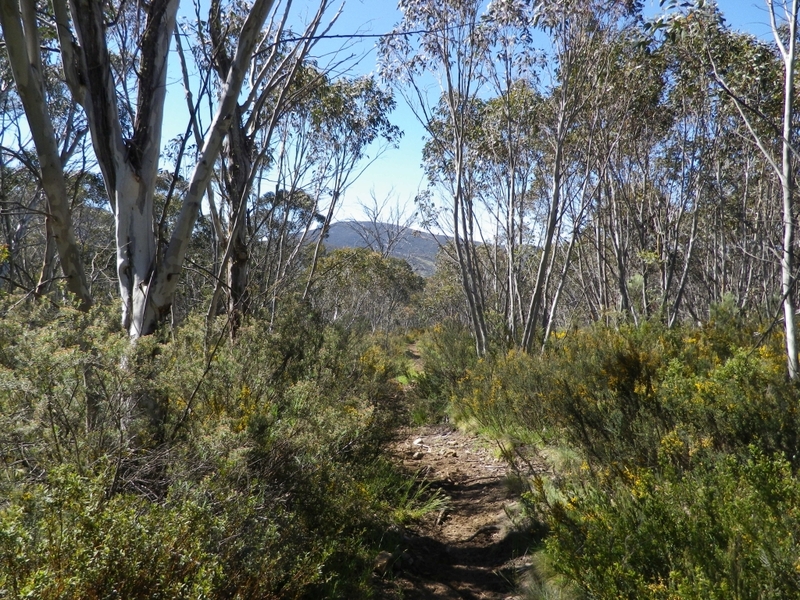 The route taken was through Tharwa, south of Canberra, along Boboyan road until it meets the Snowy Mountains Highway between Cooma and Adaminaby, but only a few km short of Adminaby. 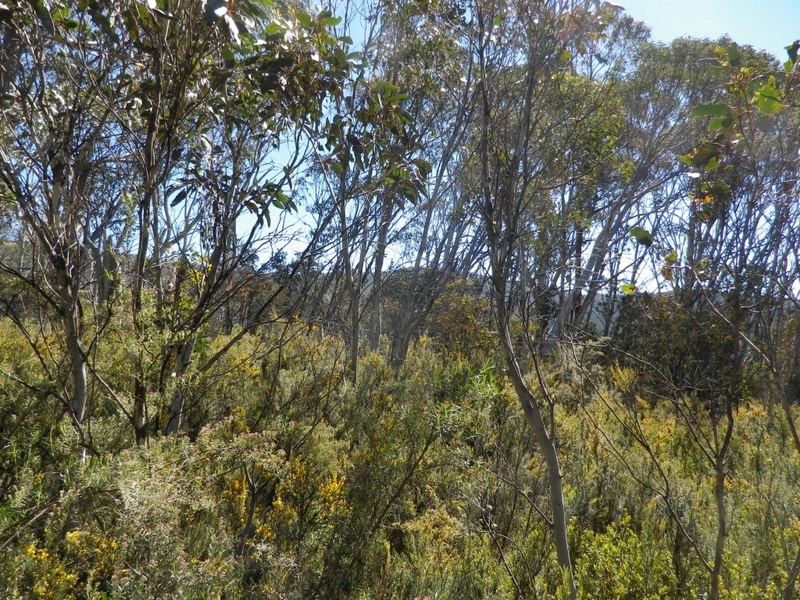 The trip through the mountains took us past familiar scenery, Mount Tennant just after Tharwa, the Clear Range to our east, the turnoffs for the old Orroral Valley and Honeysuckle Creek tracking stations, including various SOTA summits like Booroomba Rocks, then past Boboyan Range and Pheasant Hill. After 2 hours we arrived at the Rocky Plains camping ground. 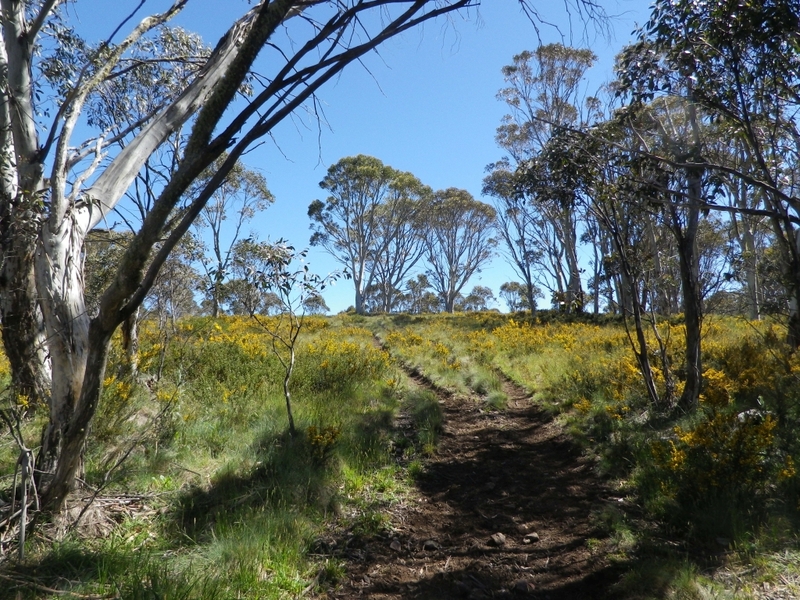 We prepared for the walk to Mt Tantangera, adding sunscreen, hats, packs with water and food, antenna poles and navigation details. Andrew VK1AD stops to take a photo too, sometimes! Many of the horse riders camp at Rocky plains and some even set up temporary areas for their horses to roam in, with temporary electric fencing. 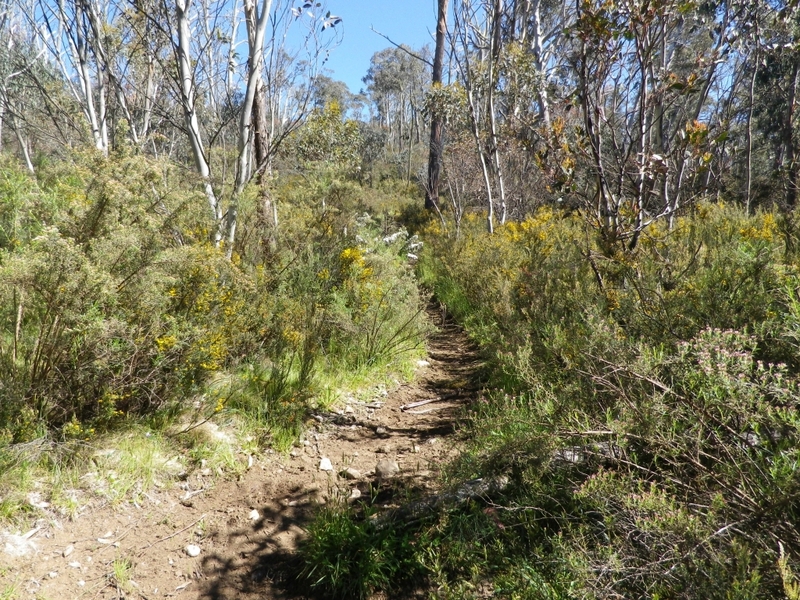 The initial climb up to the saddle is steady and follows a bridle trail. Some hoof marks are apparent in the soil as you climb upwards. The condition of the soil was damp but firm. 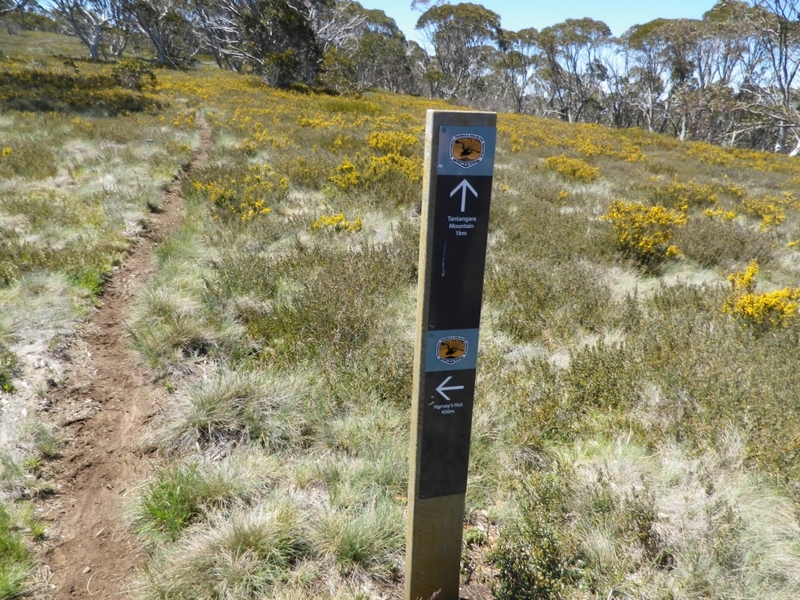 On arrival at the summit, a very wide flat area, we found the trig point was ideal for attaching a pole to. Initially we set up our equipment and antennas expecting we would be able to operate the two stations on different bands. However I received wideband noise whenever Andrew’s FT857 was transmitting. I decided to move my equipment about 30m away, assuming it was a proximity problem and a bit of spacing would help. That did work ok, so it was then time to get onto the bands and hand out some reports. The bands did not appear to be in good condition. I made relatively few contacts considering the exotic nature of the summit and its SOTA value of 10 points for anyone making a contact. I decided to use CW mainly so as to give the CW operators a contact, and I knew we would swap bands later so Andrew would be operating on 40m ssb. I made one contact on 20m CW, then 6 on 40m CW. 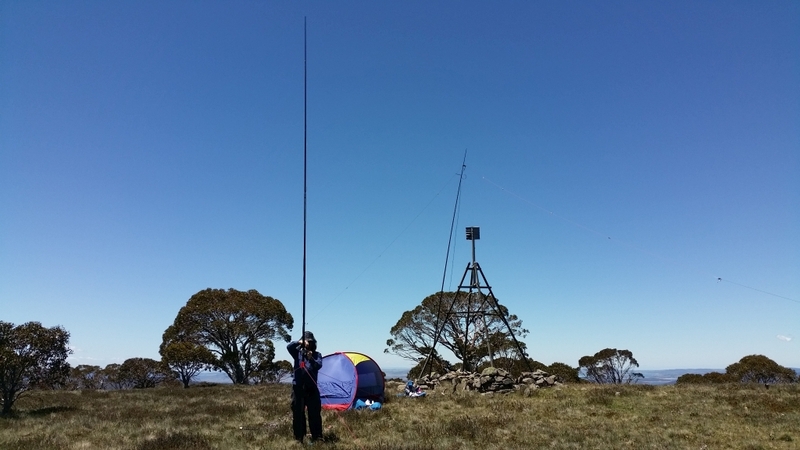 One S2S contact was also made with Ian VK1DI at Booroomba Rocks on 2m. 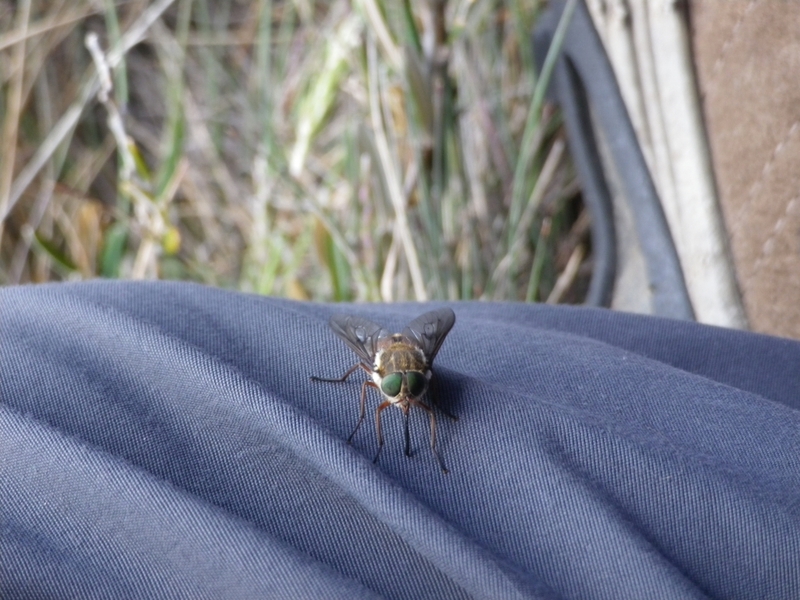 One of the photos taken was of a March Fly (aka Horse Fly) of which there were many. Thanks to Andrew for offering to share this activation. 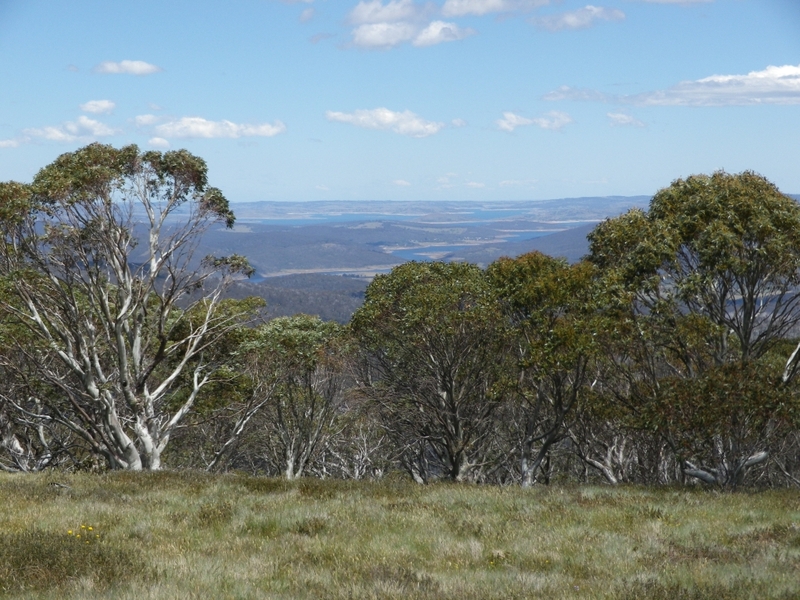 While band conditions were less than ideal, we had a great day out in the snowy mountains region and enjoyed our walking and radio operation. Nice post, Andrew. Conditions were also poor in VK4.